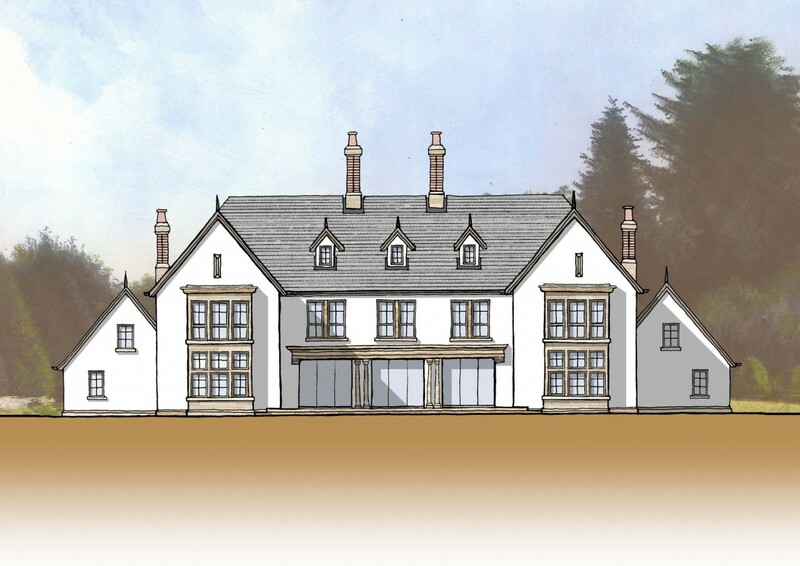 We were approached to design a series of bespoke residential homes to be built as real estate within an important rural estate with a golf course in Aberdeenshire. The homes will be built on a choice of beautiful plots around the estate. They have been designed to be different from one another, each with its own individuality, yet all existing within a harmonious design code that allows the estate to feel like a whole. 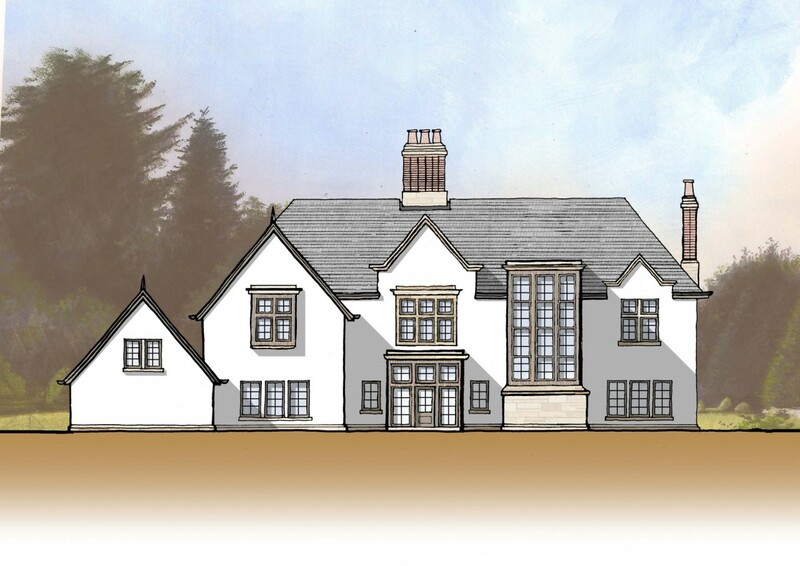 At this stage, three designs are complete, with the first reflecting Jacobean style, in honour of the estate castle. For this design, we have borrowed elements of the Jacobean style and combined them with farm and estate-house architecture of the area. 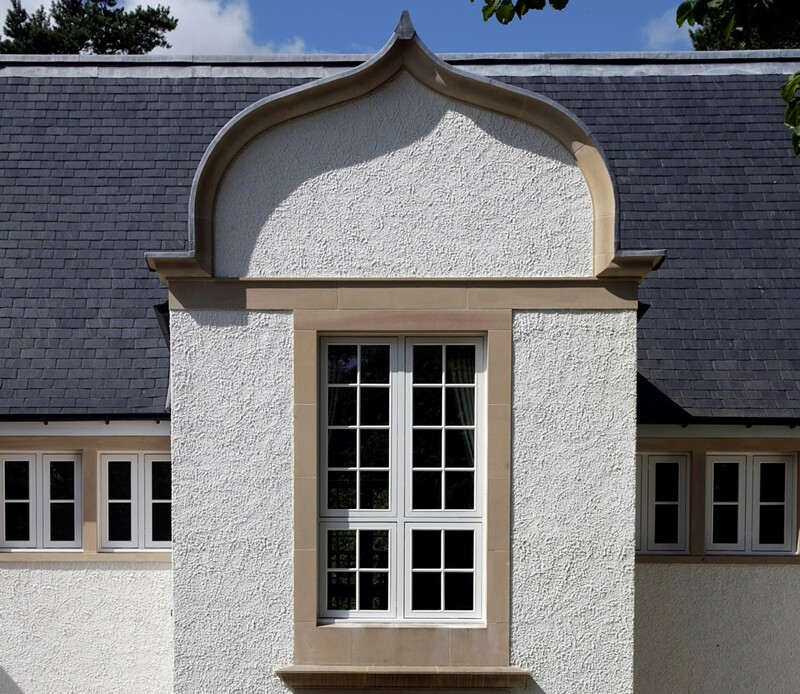 We incorporate natural stone detailing, with an intended mix of classical and Jacobean detail to accentuate prominent external features. 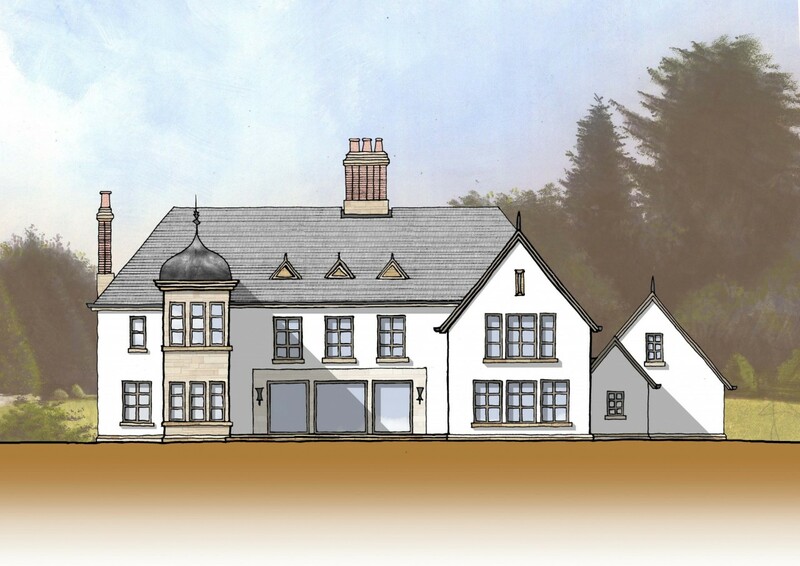 The proposed house offers five sizeable ensuite bedrooms, plus two courtyard wings incorporating a separate bedroom, study, and garaging for four cars. 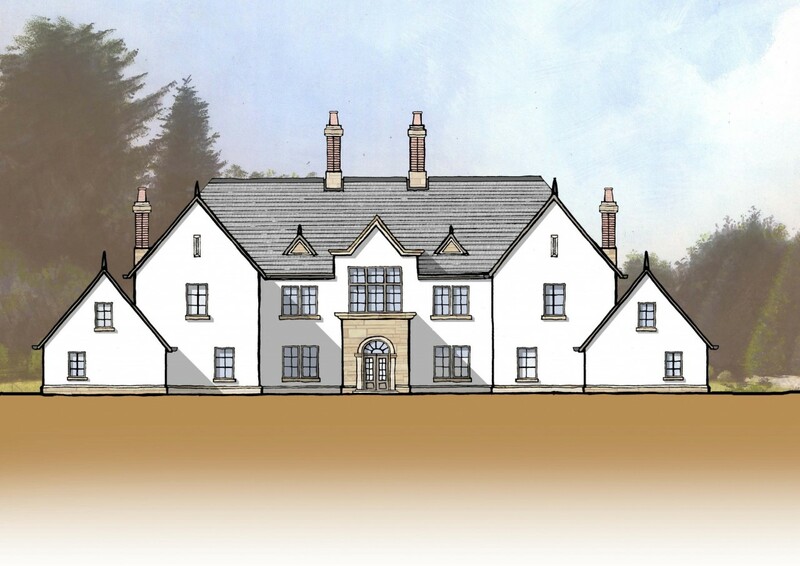 The second house design offers a pleasing symmetry and again uses Jacobean details. 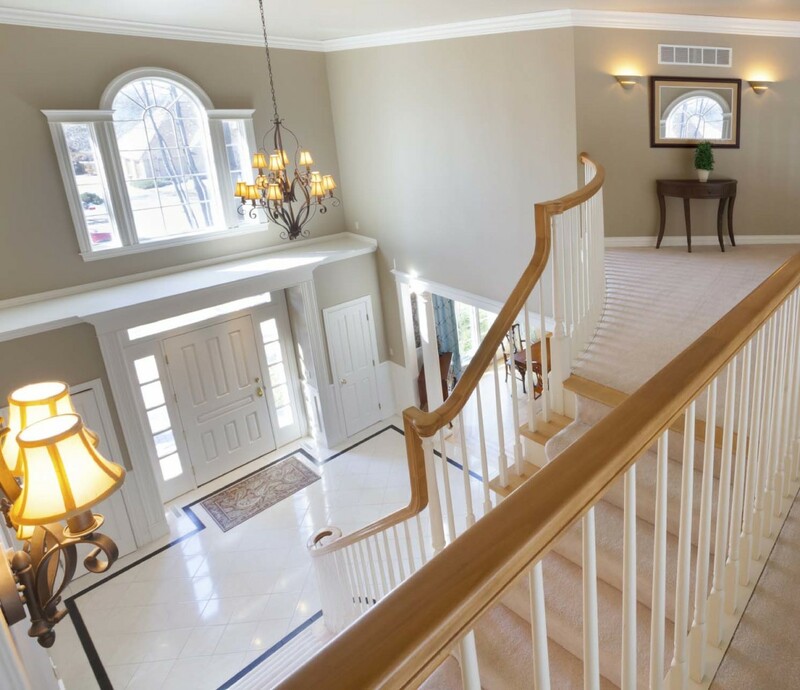 This luxury home features a stair tower, which, combined with the first-floor hall windows and glazed entrance porch allows a wealth of natural light into the entrance hall. From here, circulation to all ground floor and first-floor rooms is provided. An impressive kitchen, living, and dining space offers outstanding views, opening to an impressive drawing room and on to a dining room. There are five key bedrooms, with a sixth guest room positioned downstairs. The house also offers a lower-ground cinema room and spa. These three designs offer exceptional luxury, befitting of this smart estate. They would provide dream homes or second homes to many in an exceptional peaceful setting, due to have many hospitality features and a world-class 18-hole golf course. They remain at the design stage.